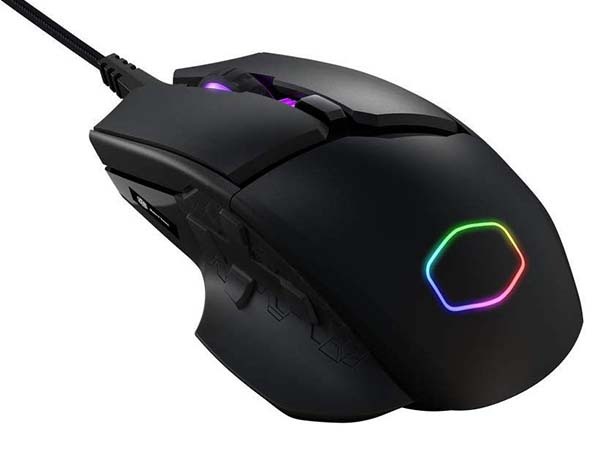 With hidden D-pad, Cool Master MM830 MMO gaming mouse works well in various video games, and the integrated OLED display shows you the status of your MM830. Like the idea? Let’s keep checking. 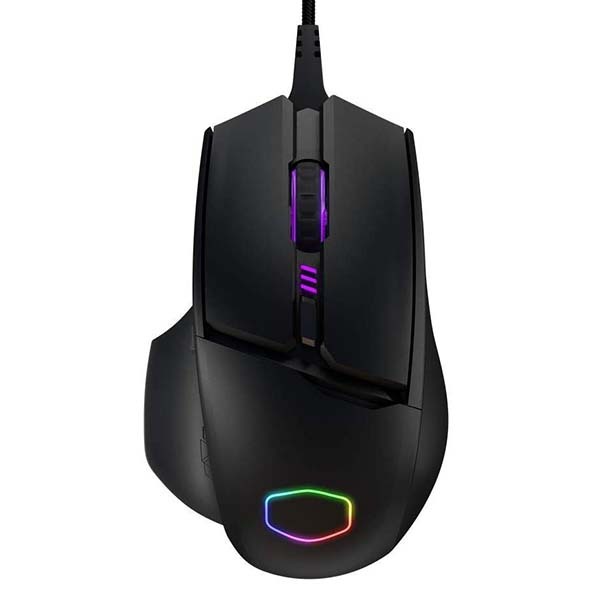 The MM830 is a professional gaming mouse that measures 82.2 x 130.1 x 43.4 mm and weighs approx 162g. As we can see from the images, the gaming mouse sports an ergonomic right-hand friendly design with black matte finish for a comfortable grip. Meanwhile, its 4-zone LED lighting is customizable with 16.7 million colors for a personalized visual effect. The MM830 gaming mouse comes equipped with 24,000 DPI sensor, and it’s adjustable in real time so that you can get pinpoint precision. Furthermore, the hidden D-pad is arranged under your thumb so that you can effortlessly access your abilities with four buttons. The Omron switches and Japanese ALPS scroll encoder allow for jam-free durability, and the PBT chassis minimizes wear and tear. In addition, an integrated customizable 96×64 OLED display keeps track of your stats. 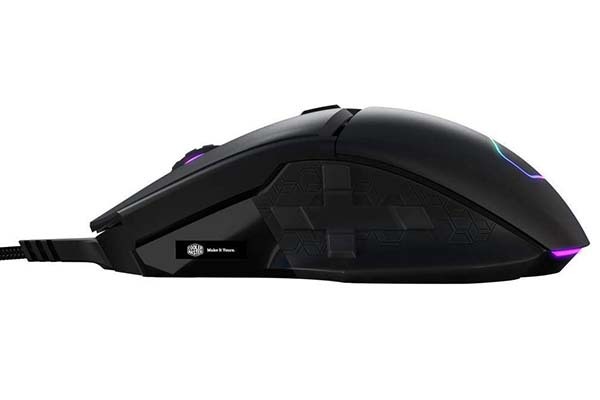 The MM830 MMO gaming mouse is priced at $74.99 USD. If you’re interested, jump to the product page for its more details.